Got a story to tell? Want to get it noticed? 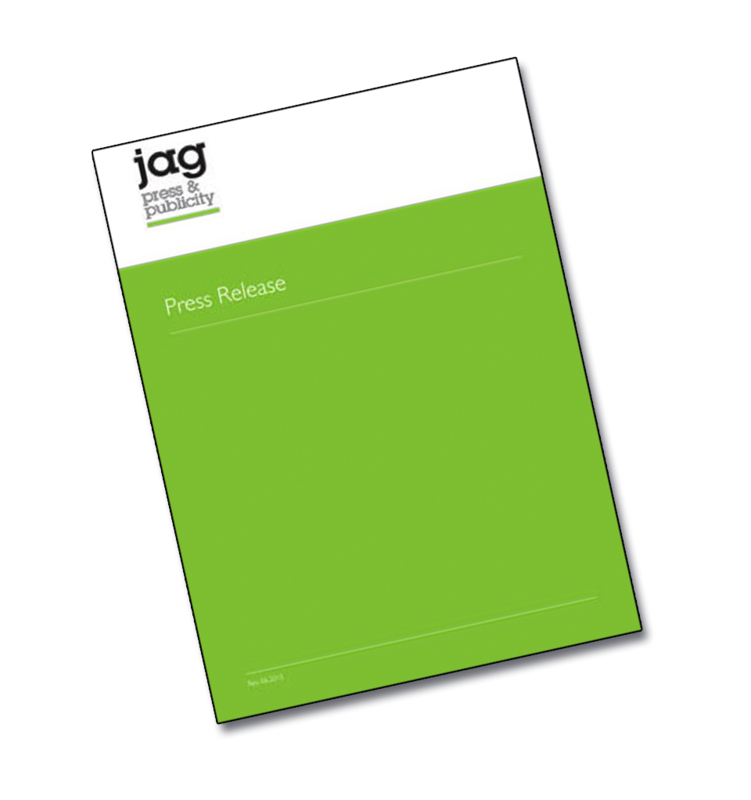 The press release DIY PR package will provide you with a guide on how to write a great press release and includes an example which received coverage, illustrating how the guide is put into practice. Most importantly, the package includes a bespoke media contact list based on your requirements, taken from a nationally recognised journalist and media database.